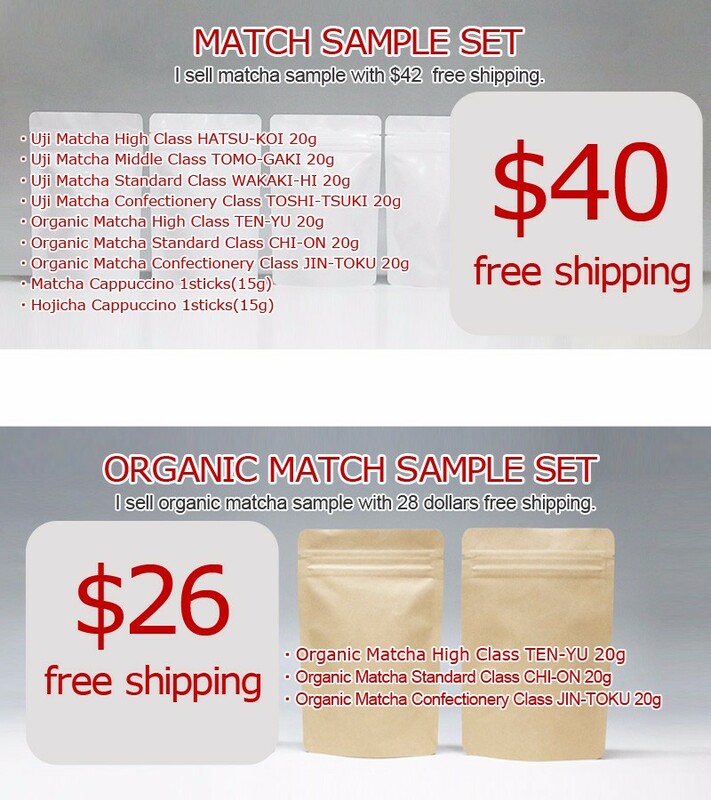 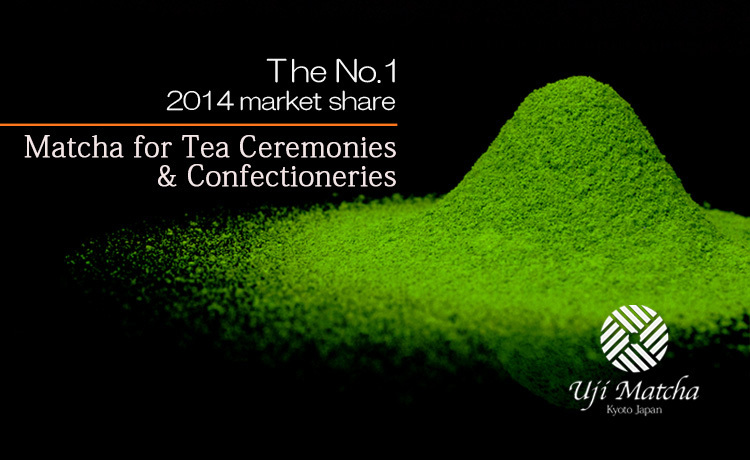 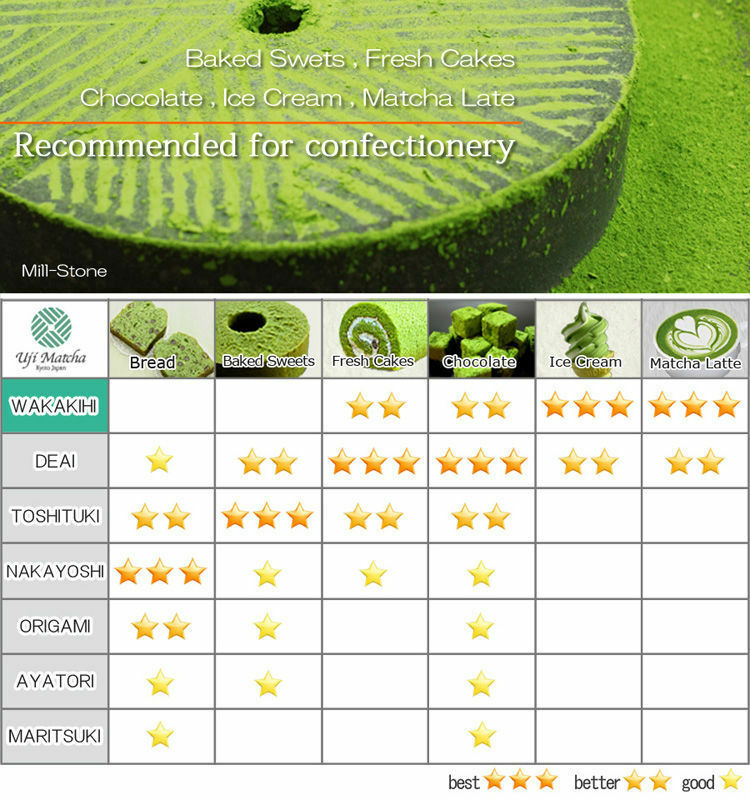 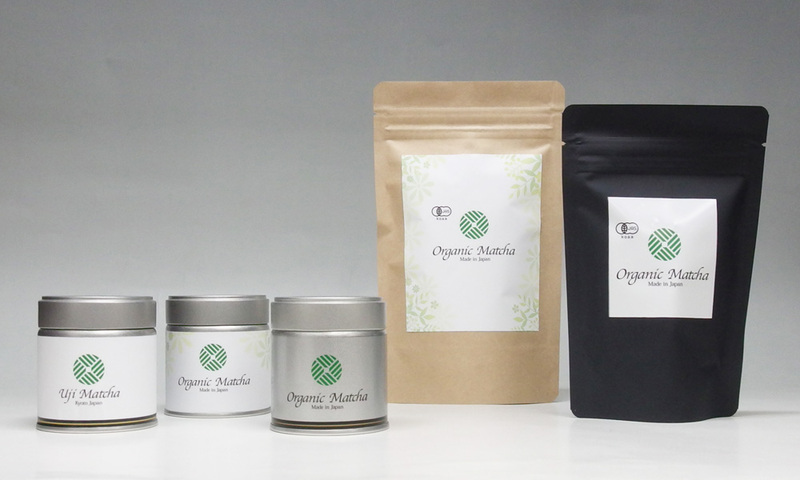 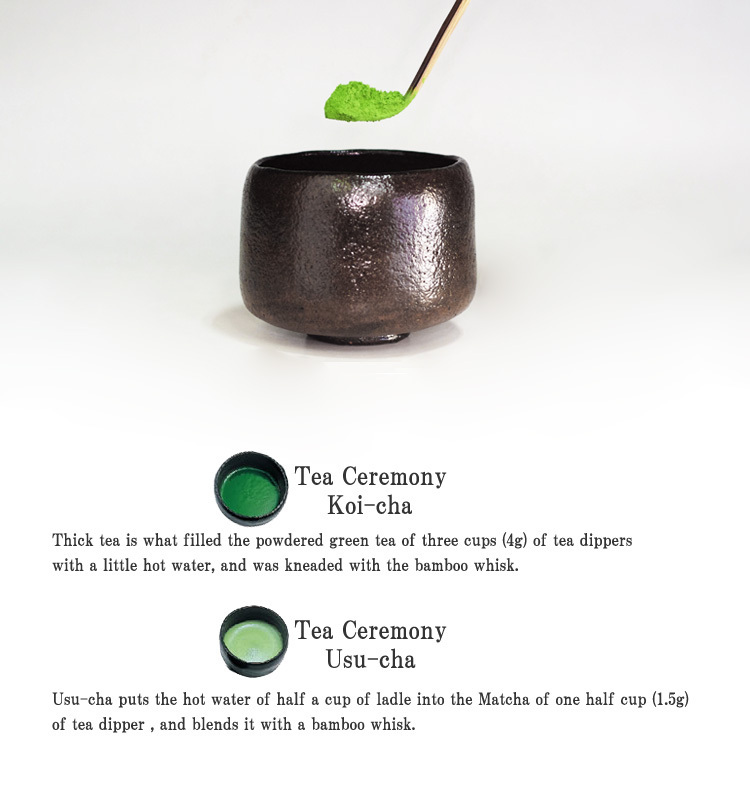 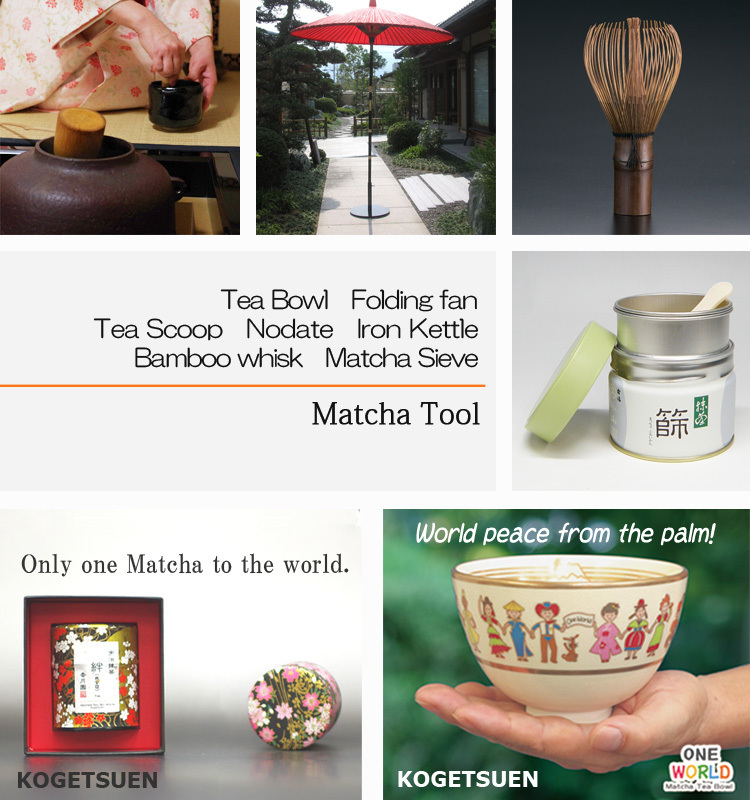 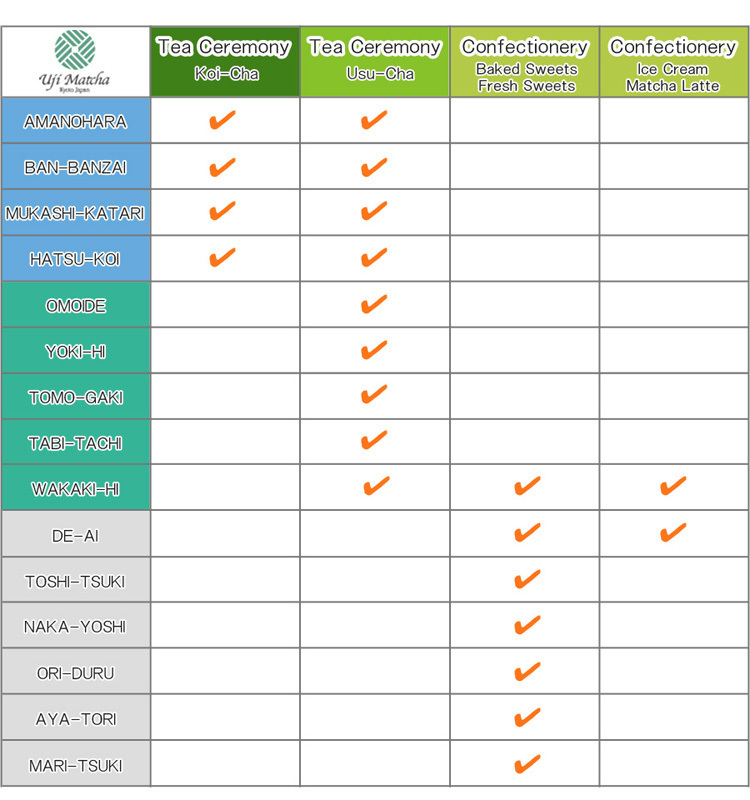 Marukyu-Koyamaen has evolved together with the tradition of Japanese tea ceremony. 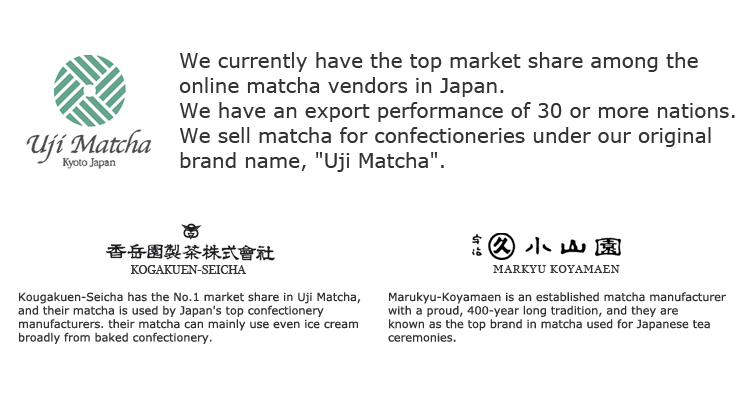 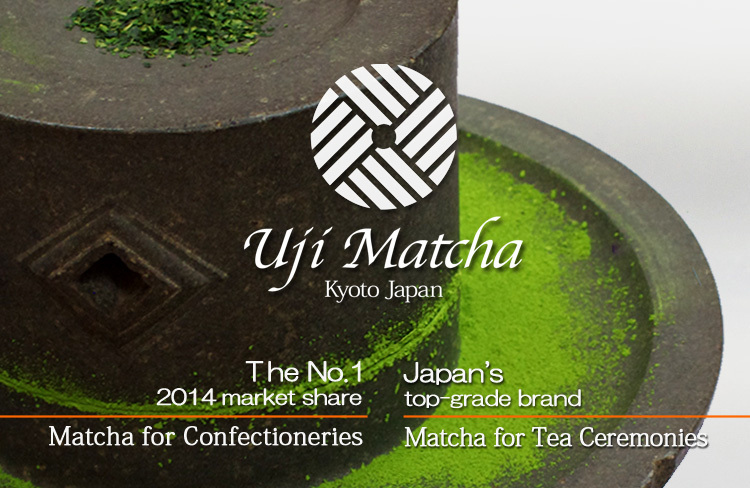 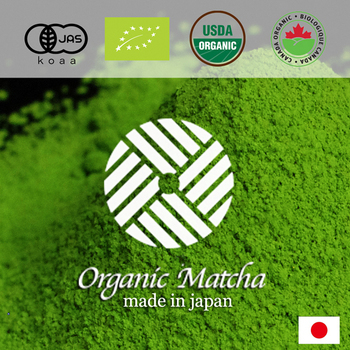 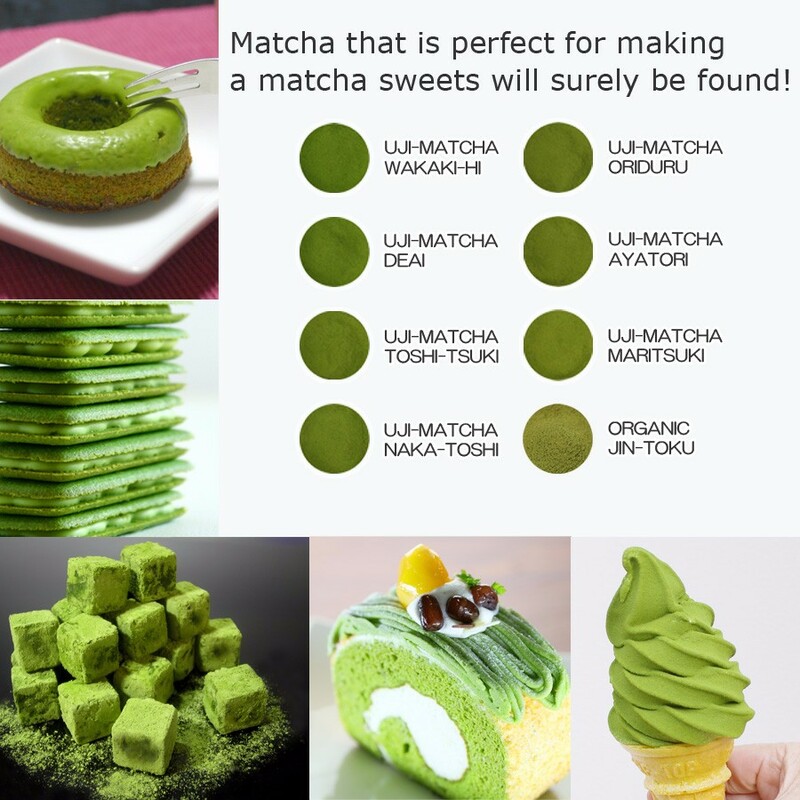 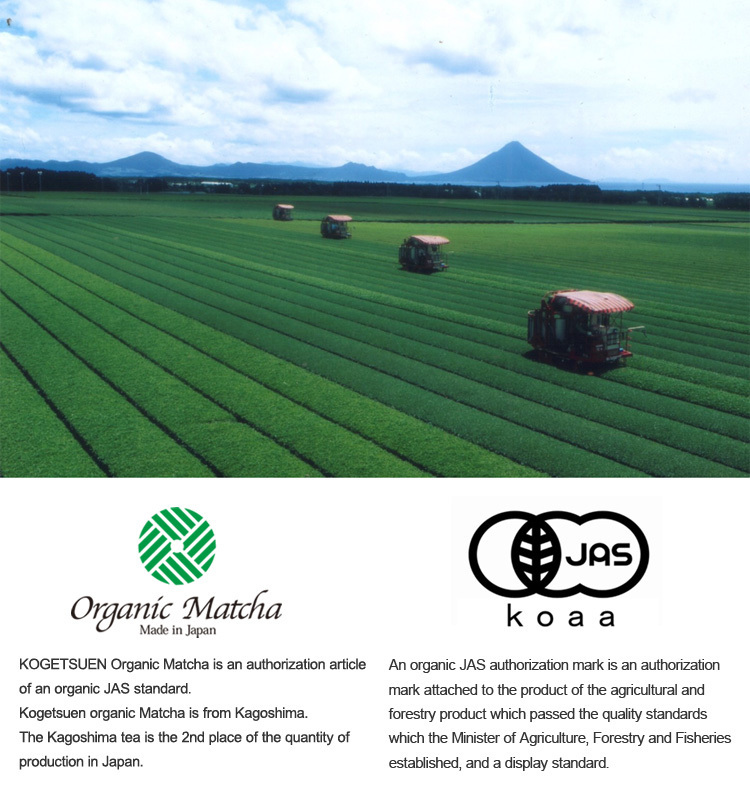 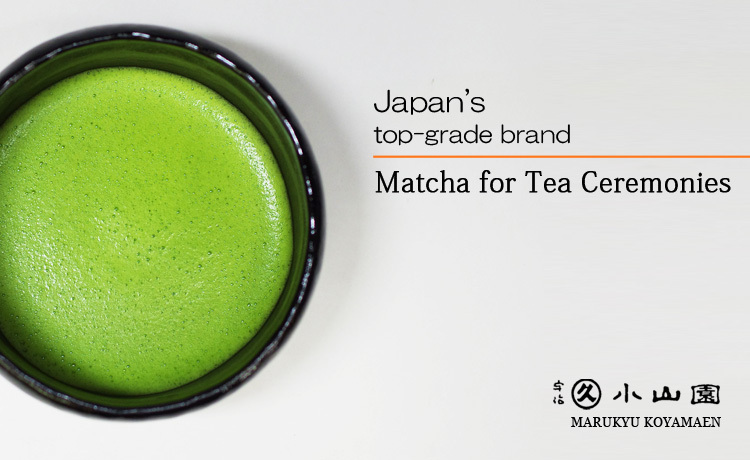 Since their establishment 400 years ago, they have been committed to improve quality and continue the tradition of Uji's tea to this very day. 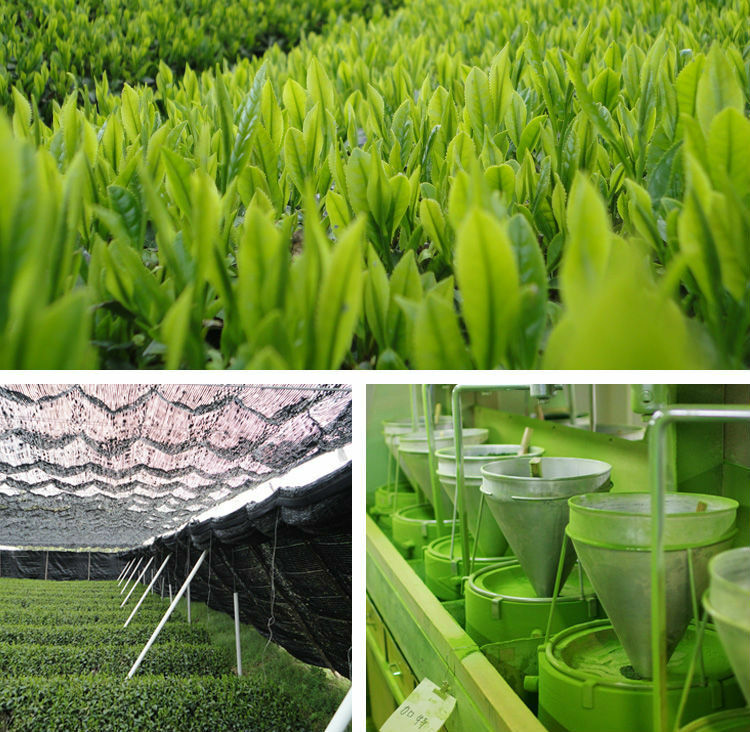 Sensory evaluations are carried out by the planter and a team of review experts on various aspects of essential tea quality such as appearance, taste, and smell.